EMPLOYEE ENGAGEMENT: WHAT IS IT AND HOW DO YOU GET IT? 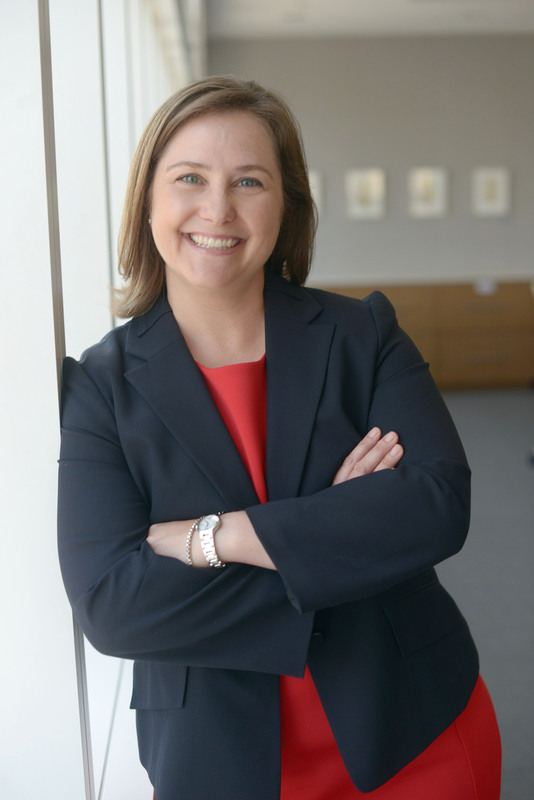 Come hear former ALAMN President and current member of ALA's Board of Directors Sarah Evenson discuss what employee engagement means and how it impacts your firm. She will identify the top drivers of employee engagement and the different ways you can measure it, as well as share ideas and activities to improve your firm's employee engagement.